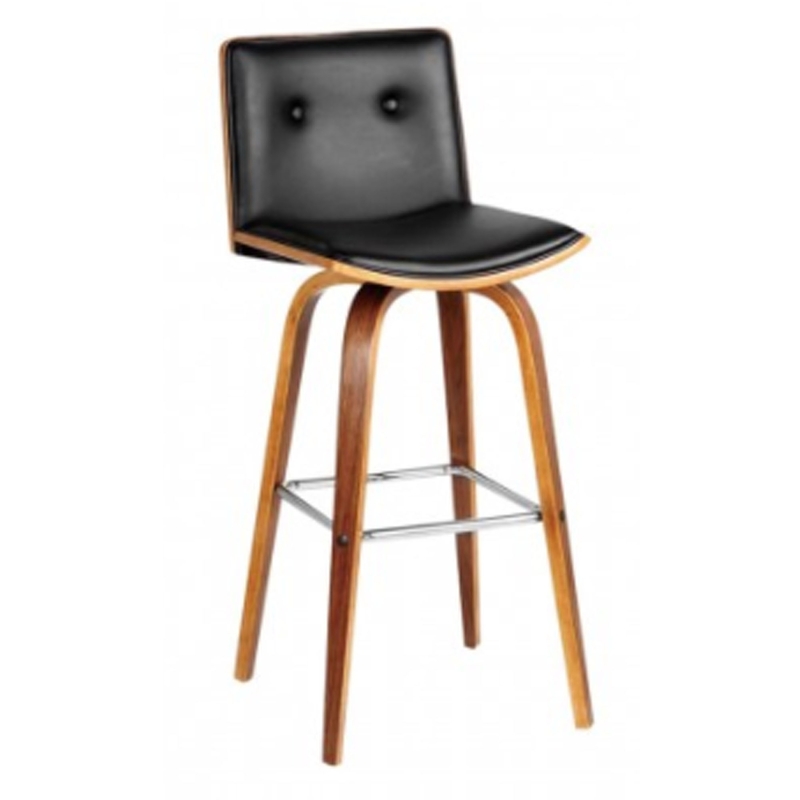 This is a gorgeous bar stool with an amazing, modern design. It has a fantastic square seat, alongside with a rounded wooden frame. This contrast makes this product look beautiful, as well as being sturdy and comfortable. This bar stool also includes a metal footrest for added comfort.